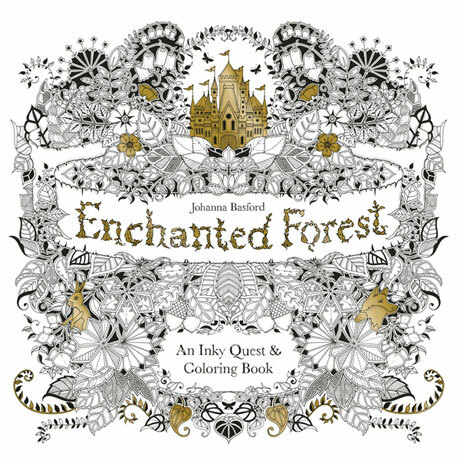 Artist Johanna Basford's intricate coloring books have a following with both kids and adults. 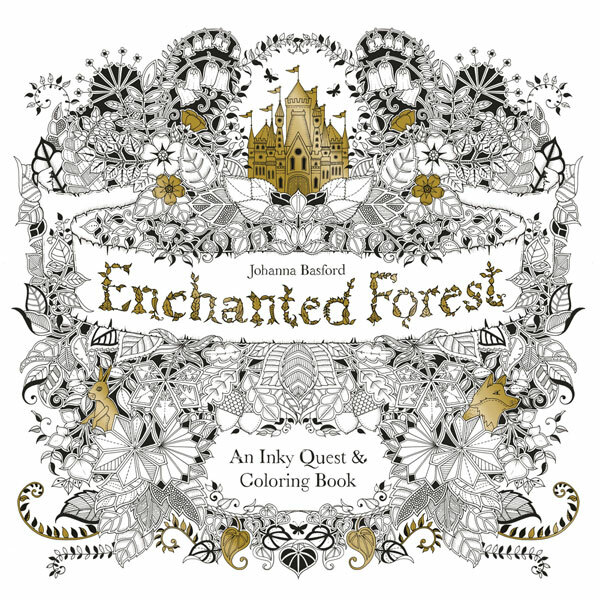 The highly detailed black-and-white ink illustrations of an Enchanted Forest are a joy to color in and add doodles to. Hidden clues and creatures add to the fun. 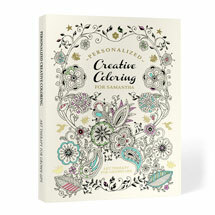 Softcover, 84 pages, 10" square. Ages 8 and up. 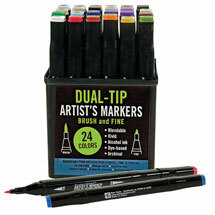 Colored Pencils (HT9952) and Dual-Tip Markers (HT9942) sold separately.